It's no secret that millions of American teenagers, caught up in social media, television, movies, and games, don't read seriously-they associate sustained reading with duty or work, not with pleasure. This indifference has become a grievous loss to our standing as a great nation--and a personal loss, too, for millions of teenagers who may turn into adults with limited understanding of themselves and the world. Can teenagers be turned on to serious reading? What kind of teachers can do it, and what books? 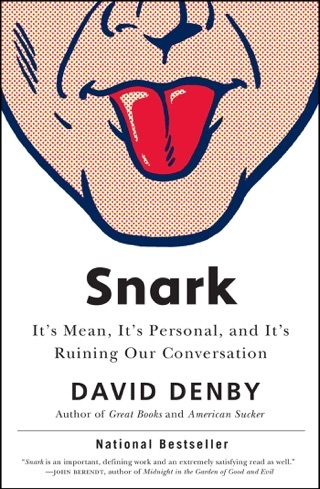 To find out, Denby sat in on a tenth-grade English class in a demanding New York public school for an entire academic year, and made frequent visits to a troubled inner-city public school in New Haven and to a respected public school in Westchester county. He read all the stories, poems, plays, and novels that the kids were reading, and creates an impassioned portrait of charismatic teachers at work, classroom dramas large and small, and fresh and inspiring encounters with the books themselves, including The Scarlet Letter, Brave New World, 1984, Slaughterhouse-Five, Notes From Underground, Long Way Gone and many more. 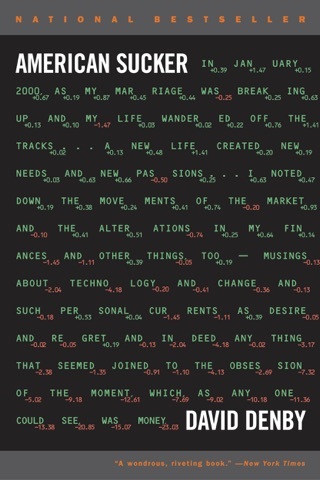 Lit Up is a dramatic narrative that traces awkward and baffled beginnings but also exciting breakthroughs and the emergence of pleasure in reading. 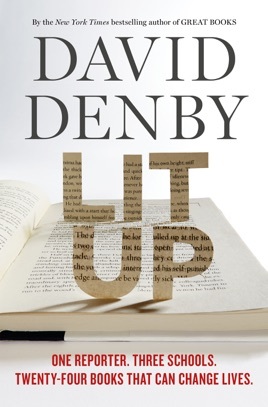 In a sea of bad news about education and the fate of the book, Denby reaffirms the power of great teachers and the importance and inspiration of great books. 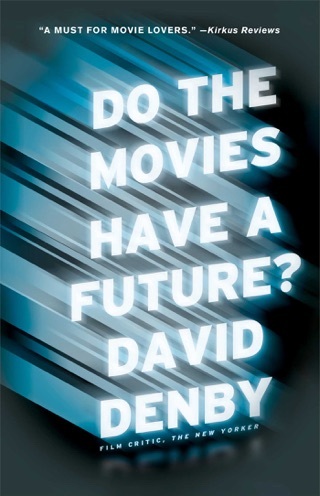 New Yorker staff writer Denby follows up Great Books, his 1996 account of taking an English class at Columbia University during the curriculum wars, with this energetic and engaged, if less than comprehensive, report on reading among modern-day teenagers. He observes three 10th-grade English classes in three different kinds of high schools: the demanding Beacon School on New York's Upper West Side; Hillhouse High School, in inner-city New Haven, Conn.; and Mamaroneck High School, in Westchester County. In 2011 2012, Denby sat in on a Beacon class, watching a passionate teacher named Sean Leon lead his class through discussions of classics such as Brave New World, Siddhartha, and Slaughterhouse-Five. During the following academic year, Denby periodically visited Hillhouse and Mamaroneck. At the latter, he meets Margaret Groninger, who teaches contemporary literature and uses "laddering": letting students select their own reading outside class while also encouraging them to read "better" books. 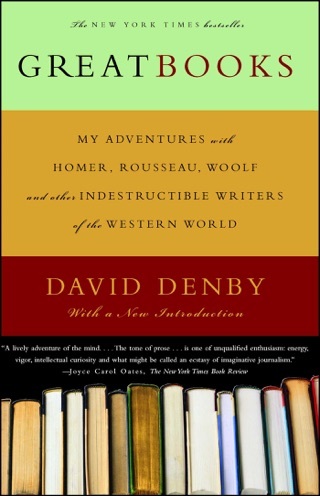 Based on these examples, Denby states that "passionate commitment in teachers" can "pull away from screens and social networking at least for a while and pull them into enjoyment of reading." The sample size of his informal survey is so small, however, that this conclusion, while inspiring and hopeful, comes across as foregone.